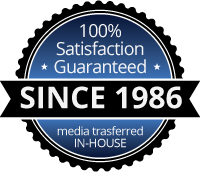 From your initial phone call to the finished product, Classic Media Production’s staff members are available to help you with all the details. Creative development, research, scripting, talent, site surveys, set design, scheduling and budgeting, we can handle everything you need. 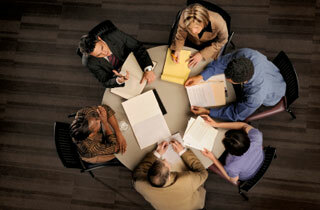 Just call us to set up a free consultation. 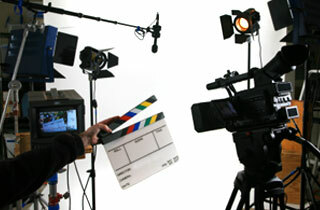 You may have a great idea for your project, but you are not quite sure how to convey your vision on video. We’ll work with you to storyboard or illustrate a concept that will help you achieve your project goals. A properly conceived multimedia presentation can be one of the most effective advertising methods for your business. Every quality production begins with a well-written script. Scripting is the most important of the pre-production processes. We work with scriptwriters that can assemble all of your thoughts and ideas on paper, with attention to narrative, music, visuals and graphic support. Our editing systems can handle HD and SD projects and include innovative visual effects, sophisticated color correction and audio sweetening tools. We have contracted with some of the best production music libraries in the world offering a wide range of musical styles to satisfy a very diverse client base. We’ll take care of every detail from personalized talent selection to rate quotes for both male and female voice over talent. We have worked with the very best in our 25 years. The post production narration is done at our studio using state-of-the-art audio equipment and software in order to ensure the clearest sound for your production. Dynamic graphic design is a major ingredient to the visual mastery of your production. Let our team of artists develop custom, multi-layered motion and static graphic support that will provide your multimedia presentation with a polished, innovative look. Our talented artists can also assist you with packaging and print design for various multimedia products. We want to provide you with true “one stop shopping” in multimedia. From the compact design of a Mini-CD-R, to the high quality, full-screen images provided by DVD format, either may be authored to satisfy your target audience. DVD discs offer an array of options for direct access menus that can include multi-language and angle options, making it the perfect choice for corporate training and promotional marketing. Our talented staff can design professional, custom menus that showcase your company. Advanced encoding software and hardware is used to generate movies and audio files in the file format of your choice including H264 HD encoding. (MPG1 / MPG2 / AVI / .wmv / .mov / .flv / .aif / .wave / mp3 and many more.) Our encoding experts will determine the right balance between image quality and file size. We take seriously the challenge to keep our clients productions looking their best… even after compression! 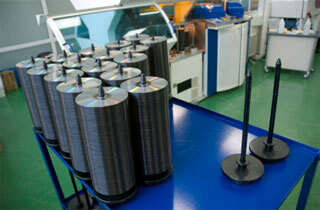 We have in-house automated technology to make high-quality duplicates on DVD and CD formats. 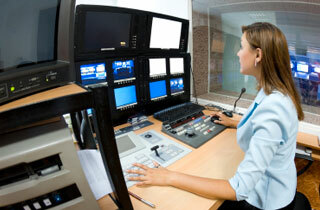 We go the extra mile to make sure your video production looks and sounds great from the first copy to the last. Packaging is a reflection of your company and product. Let our talented artists design your packaging to include custom color printing, labels, inserts, and sleeves. Add shrink-wrap to round out a first class product, inside and out. Copyright &copy 2017 Classic Media Productions, Downers Grove IL.